4k01:00Sunny rays dancing in nature background, beautiful real bokeh in summer, sunny day. -UHD. hd01:00Nature background. Beautiful Sun shine through the blowing on wind tree green leaves. 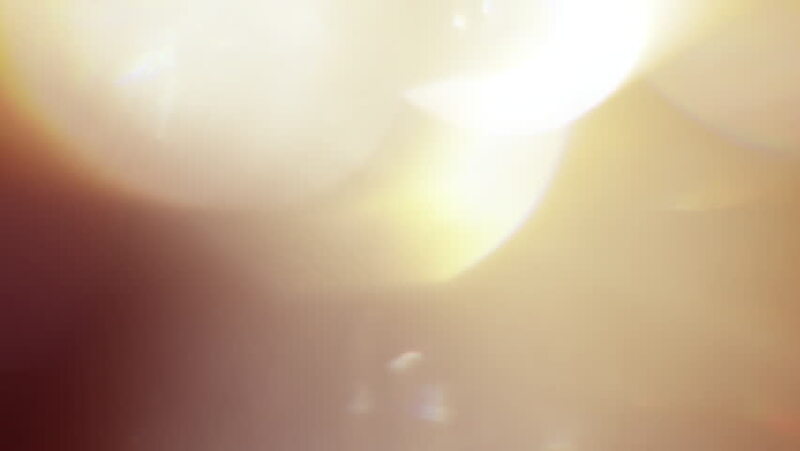 Blurred abstract bokeh with sun flare.